The use of the internet today is a must thing. The most common browser used for surfing the net is the Google Chrome. But several times, it happens that users are not able to access some particular website. Different type of error encountered due to improper functioning of Google Chrome. One of the common error and fixing method to discuss here is This webpage is not available err_spdy_protocol_error on Google Chrome. This issue is caused irrespective of the Operating System being used. This article dedicates mainly to the users of Windows 10, but the fixed stated below are in general applicable to all. The SPDY protocol of the Chrome was designed to assure the security of the webpage and also the loading speed of the page. The err_spdy_protocol_error occurs because the Chrome has stopped supporting the SPDY protocol anymore. 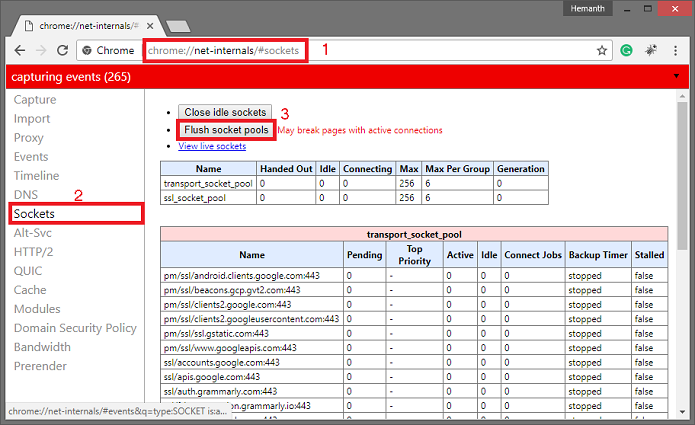 The SPDY protocol is associated with HTTP enabled website. The new version of Google Chrome doesn’t support this protocol due to some vulnerability. The old version users might face this problem frequently. This kind of error at one go may sound harsh and tricky but the solution to resolve it are simple and easy to execute for all users. 1. At First, Open the Google Chrome. 2. Then Click on Menu icon (three vertical dots at the top right corner of the browser). 3. Afterward, Click on the Settings option. 4. From the opened window; scroll below for the Advanced Settings section. 5. Then Expand the section and navigate below for Clear Browsing data option. 6. Click on it followed by two tabs Basic and Advanced at the top. 7. For keeping your stored data, passwords and auto-fills save, choose the basic tab else to go for Advanced tab. 8. Finally, Click on Clear data and wait for the completion of the process. 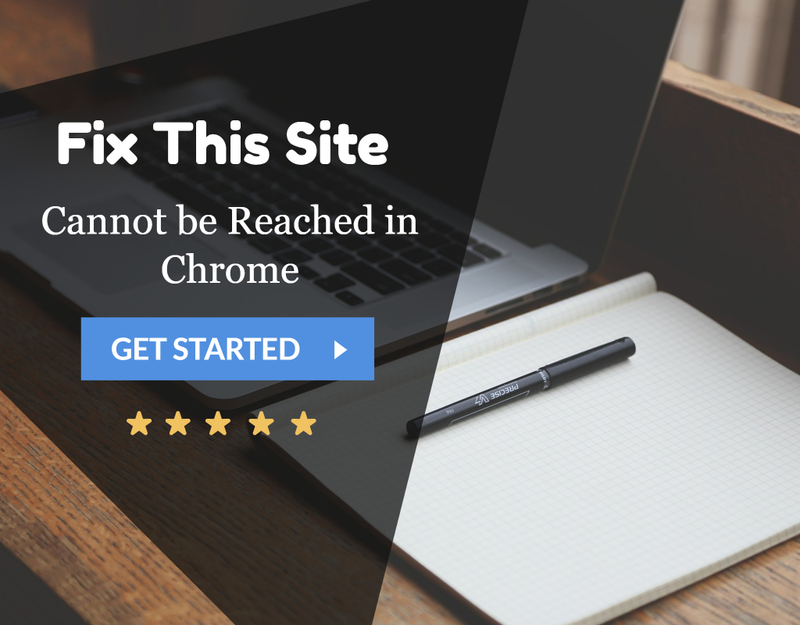 Restart your Chrome and check if the fix applies. We report the problems at times because of using the older version of Chrome. The solution to err_spdy_protocol_error can apply by updating Google Chrome. If this method is not working, it might be due to Windows Update Service Not Running Error. You can also find its fix on our website. 2. Then Click on more option present at the top right corner of the window. 3. Afterward, Click on Update Chrome and restart Google Chrome. This will also fix Err SPDY PROTOCOL ERROR in Chrome. 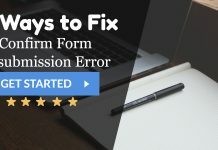 Try opening the website again and see if the fix was applied. If not, then read below to explore more options. It is one of the suggested ways to flush the DNS cache and renew the IP address to solve the error. We do it through Command Prompt. This will also help you fix Err_Quic_Protocol Error in Chrome. 1. 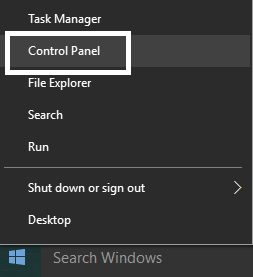 First, Click on the Start Menu. 2. Then Type Command Prompt on the Search Bar. 3. Afterward, Right Click on it and click on Run As Administrator. 4. Then On the Command prompt, type the given command one by one and Press Enter. After the restart, re-launch your Google Chrome and check whether the problem has resolved or not. 1. At First, Open Google Chrome. 2. Then Type or copy the following line on the address bar of your Chrome. 3. Afterward, Press Enter to open the Flush Socket Window. Also, check for Err Connection Timed Out Error in Chrome. 4. Click on Flush Socket Pools. 5. Then Retry to open the website you intended to. I hope by this method the err_spdy_protocol_error has resolved, and you are enjoying the internet with no problem. 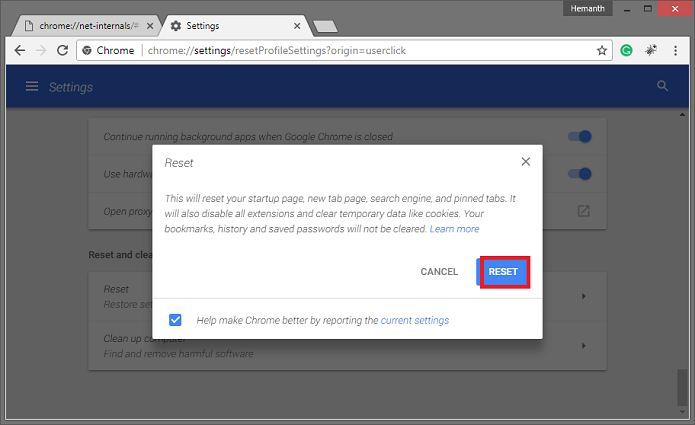 Resetting the Google Chrome to the original settings will help to solve the err_spdy_protocol_error on Google Chrome efficiently. 5. Then Search for Restore Settings box and Click Reset. This method will also fix any minor issues like Err Internet Disconnected or Err_Network_Changed in Google Chrome. 6. Finally, Restart your Google Chrome. Try opening the address again and see if the fix has now been applied. The err_spdy_protocol_error on Google Chrome encounters the firewall settings on your system antivirus. Changing the settings of your antivirus can solve this error. All you need to do is check the blocked list section of your antivirus. From the appeared websites, remove the one you are trying to access. In addition to this, turn off the HTTP scanning as well. If after applying all the above-stated techniques, the problem of err_spdy_protocol_error persists, we suggest reinstalling your Google Chrome. It is the best solution; one can adopt if all other failed. 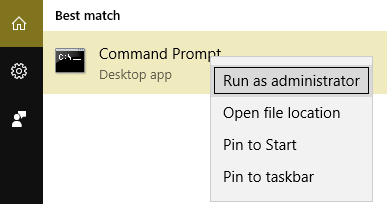 1- At First, Go to the Start Menu. 2- Then Type Control Panel in the Search field. 3-From the open window, navigate for Programs and Features option. 4-Afterward, Double-click to open it. 5- Then Search for Google Chrome and Right click on it. 7- Wait for the uninstallation to complete. 8- Then go to the official website of Google Chrome from any available browser. 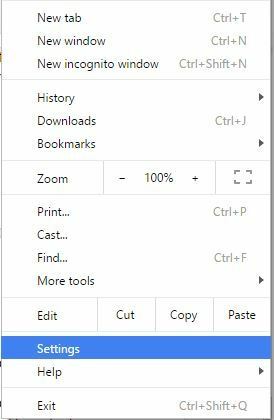 9- Download the setup for the latest version of Chrome. 10- Finally, After the download, install the program. These all methods will surely resolve the err_spdy_protocol_error on Google Chrome. 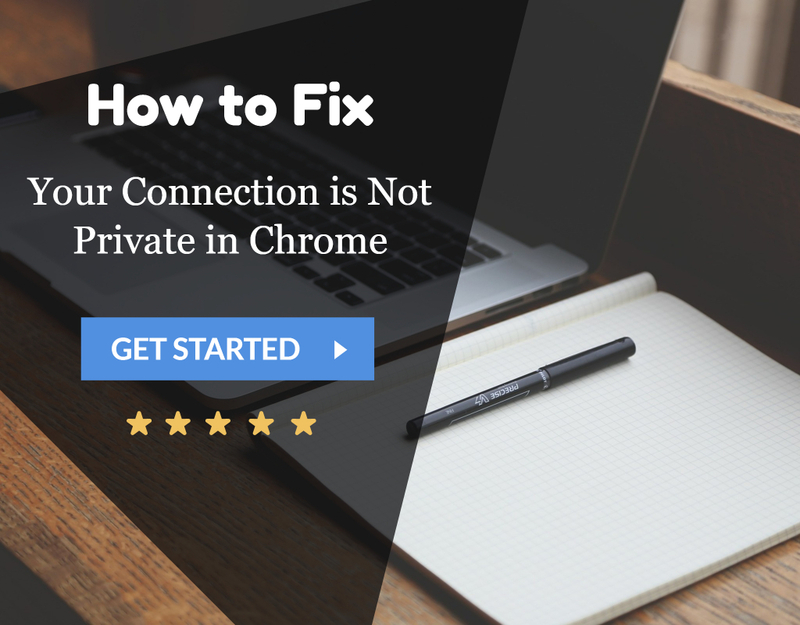 You can even try the incognito mode on the Google chrome as the fix to the error. I hope this article helped the user with the solution they were seeking for.